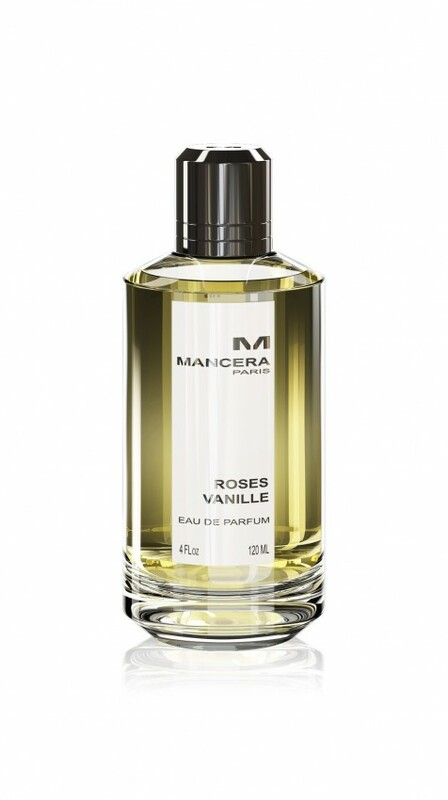 Roses Vanille is a multi-faceted perfume for a strong, free and sensual personality. Fresh Lemon of Calabria, Turkish Delight with Rose, Cedarwood, Intense Vanilla of Madagascar and White Musk. 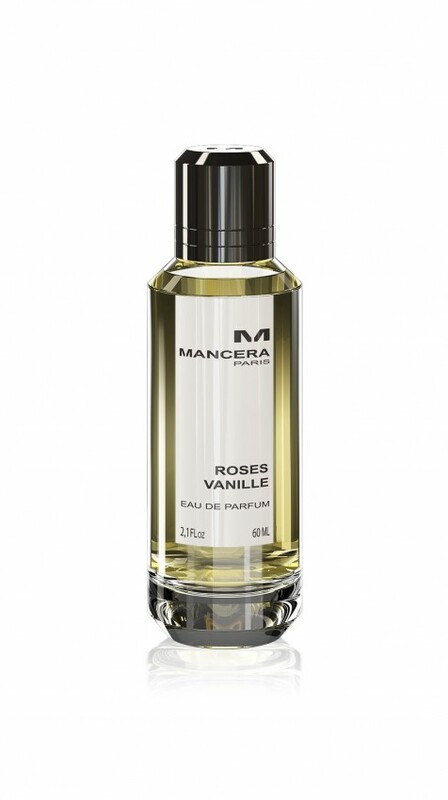 Roses Vanille is an essence that fits both feminine and masculine skin.